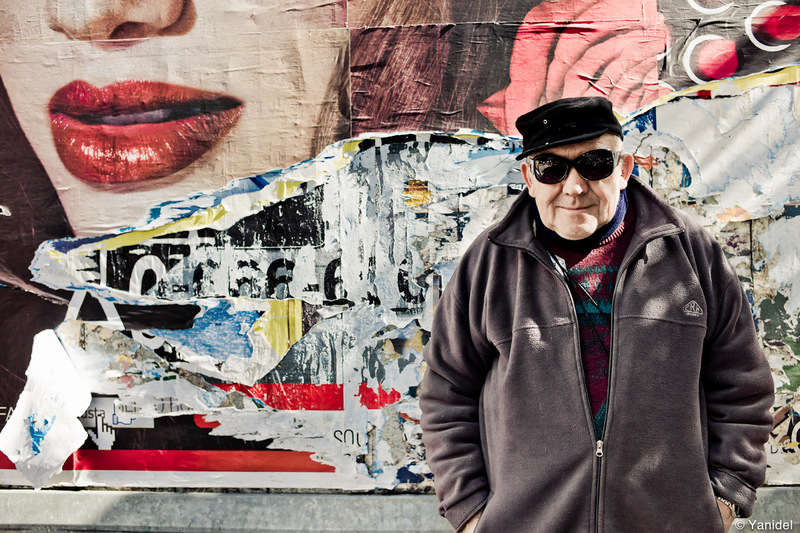 Have I ever mentioned that my favorite comtemporary street photographer is Yanick Delafoge, better known as “Yanidel”? His pictures have a classic feel with a modern color scheme. Currently, he is on a trip around the world to live out his street photography. What a great idea. Follow him on his blog. He also used to post street photos from Paris (wonderful) here and published a photo book with the very striking title “Little Crimes of Paris”. Yanidel was so kind to invite other photographers to publish a photo on his blog. So I was thrilled to be published on his blog as #21. Check it out here.